Mobile gave rise to the on-demand economy. But voice search will fuel its future. Google demonstrated how voice will form the foundation of an on-demand search ecosystem when Google announced the Google Assistant intelligent search tool at the company’s I/O event in May. Then Apple, at its Worldwide Developers Conference June 13, showcased a smarter and more ubiquitous Siri voice-activated intelligent agent for using our voices to do everything from order an Uber ride to make restaurant reservations. Both developments underscore how voice is rapidly shaping the way we research and buy in the moment. In a June 7 blog post, I discussed how mobile triggered an uptake in on-demand living by making it easier for consumers to use their phones to quickly find things to buy and places to visit. Google calls these moments of rapid decision making “micro-moments.” Uber sensed the popularity of micro-moments by launching its now wildly popular service through which we use mobile devices to get rides when we want them. Amid Uber’s ascendance, businesses ranging from Amazon to Walmart have embraced various models of on-demand commerce. But as I asserted in my post, voice is quickly becoming the battleground for the future of the on-demand economy. Thanks partly to the uptake of ever-improving voice-activated assistants such as Amazon’s Alexa, Apple’s Siri, Google Now, and Microsoft’s Cortana, consumers are becoming more comfortable relying on voice search as an interface for search and discovery. According to Mary Meeker’s widely read 2016 Internet Trends report, the number of smartphone owners using voice assistants has increased from 30 percent in 2013 to 65 percent in 2015. 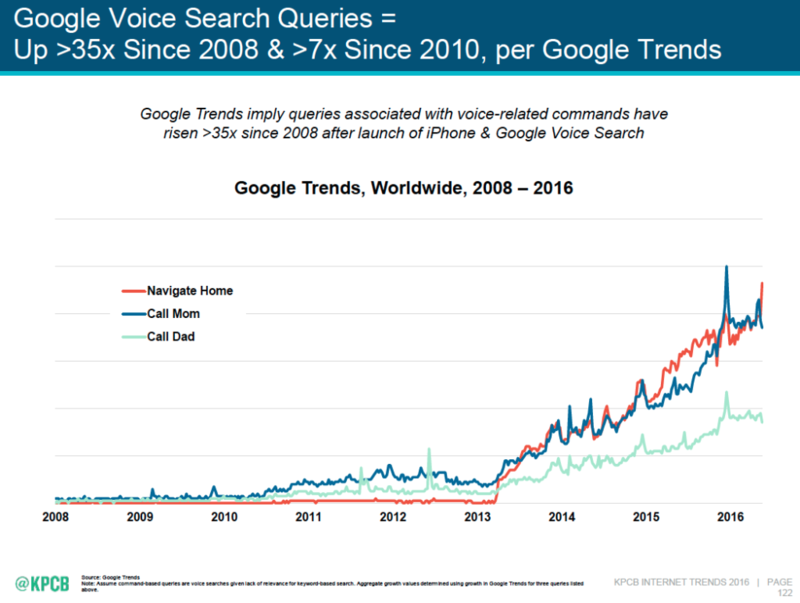 Voice-assisted queries on Google alone have increased 35-fold since 2008. Moreover, voice-activated, in-car systems such as Apple CarPlay and Google’s Android Auto are both getting more acceptance for use in major automobile brands. Voice searches, layered on top of mobile, combine two familiar behaviors — talking and using our phones — to make micro-moments more natural and ubiquitous, which is why voice will spur the future growth of on-demand commerce. Voice-activated search is not tethered to mobile phones. We use our voices everywhere. According to Apple, Siri services 2 billion requests a week. The market makers such as Amazon, Apple, and Google are sensing and responding to the rise of voice search. For instance, in 2015 Amazon introduced Echo, a device through which consumers can manage their homes with a voice-activated device — including, inevitably, the ordering of home-delivered goods. Domino’s and Amazon have partnered to facilitate the ordering of pizza from the Echo device. Google has made a number of important moves. 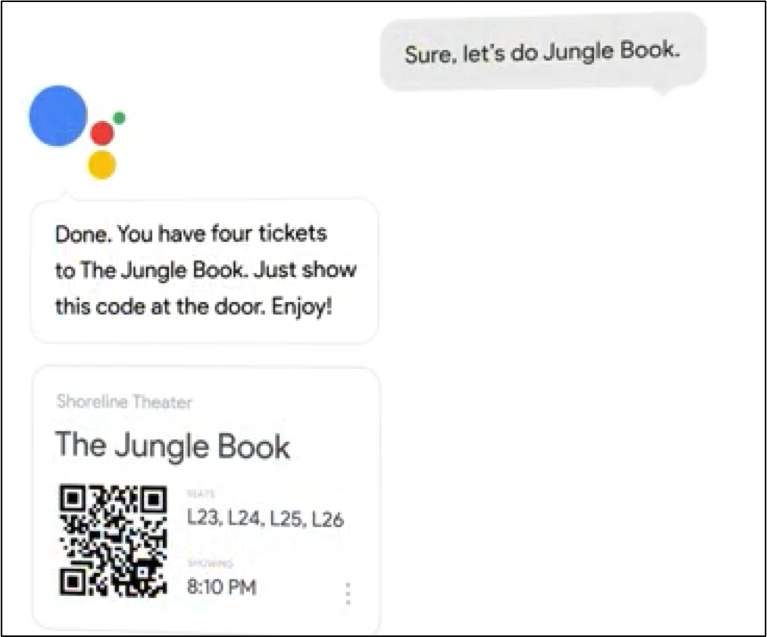 At its May I/O event, Google announced its new Google Assistant intelligent search tool to conduct more conversational and intelligent searches — which will, of course, include the ability to search for things to do, places to go, and things to buy, on demand. When Google Assistant is a smart search utility that makes it possible for users to find what they want through more natural conversations with Google. For instance, you can plan an evening out by telling Google Assistant, “I want to find some new Indian restaurants. What are some places that have opened recently near me?” And then you can modify the conversation by adding, “Which new Indian restaurants have a BYOB policy?” Google Assistant refines its answers accordingly. 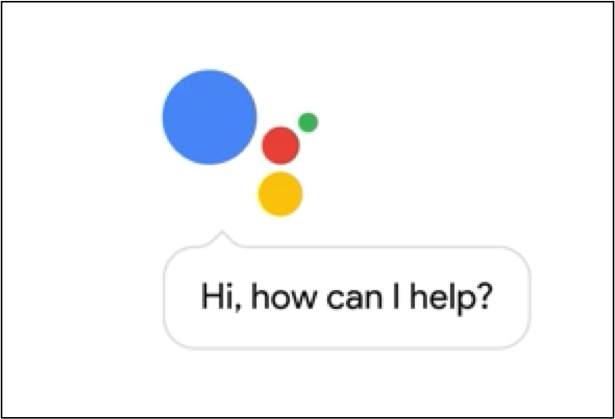 Google Assistant is the cornerstone of a voice discovery ecosystem that has many components, including the forthcoming Allo mobile instant messaging app, and Google Home, which will be Google’s answer to Amazon Echo, thus giving consumers another option for voice-activated living in the home. Which brings us to Apple’s WWDC, where Apple showcased an improved Siri that extends its reach beyond mobile devices to include your desktop and your car. The smarter Siri, like Google Assistant, will rely on what Apple knows about you to provide more intelligent information a la Google Assistant. 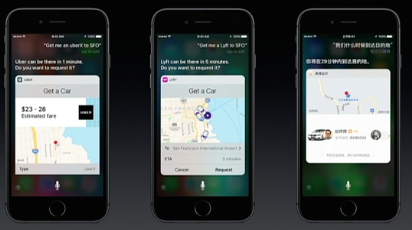 But what really sets apart Siri is how Apple is integrating the tool with other apps such as Uber and OpenTable. The integration with third-party apps is crucial for making Siri a stronger on-demand utility. For instance, with Siri, users will be able to say, “Siri, get me an Uber ride” and “Siri, book me a restaurant reservation,” throughout one conversation without leaving Siri. Users will be able to do the same things they’ve been doing to get services and goods on demand. The major difference is that they can do so with their voices and without leaving Siri. Apple also introduced Siri for the desktop and announced that Siri will be able to do more complex searches with Apple TV. Desktop integration means that when Apple rolls out its new macOS operating system, your Apple laptop will become a voice-activated intelligent agent, whether you are searching for a file you lost somewhere in the bowels of your hard drive or prefer to use your desktop to find something. Consider your Mac to be an on-demand engine synced with your mobile device. Meanwhile, the better Siri/Apple TV interface means your TV will become a more intelligent search engine to find and purchase content on demand. The context of your day might change, but no matter where you are — in the home or on the go — more ubiquitous and intelligent voice-activated search tools mean that you can get what you need on your own terms. Of course, we’re still in early stages here. But forces are coalescing to make voice the future of our on-demand lives. This entry was posted in Amazon, Apple, Google and tagged Amazon, Apple, Apple TV, Google, Google Assistant, Google Home, I/O, Internet Trends Report, Mary Meeker, micro-moments, Siri, Uber, WWDC. Bookmark the permalink.